If you have a commercial business in the Acworth area, and are looking to find a professional drain jetting plumbing service that will not only offer you a competitive rate, but also has many years of experience, Sunburst Environmental should be your first choice in plumbing services in Acworth. We offer specialized plumbing services for business. From drain jetting your pipes and grease traps in Acworth, to providing full pressure washing and emergency plumbing services, we do it all. 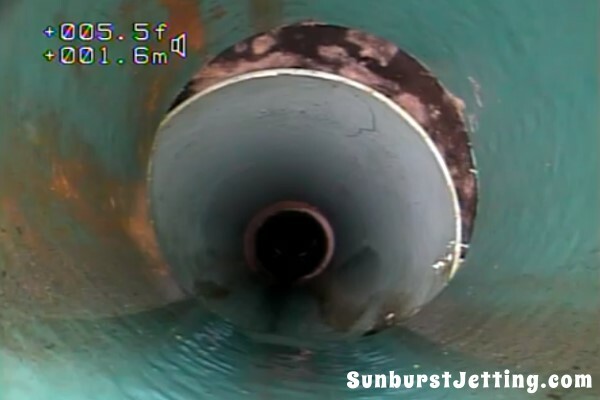 Our Acworth drain jetting plumbing services include sewer video inspections. Sewer line services, drain cleaning – we do it all. Acworth is a city in Cobb County, Georgia, United States. It is part of the Atlanta metropolitan area. The 2016 estimate for Acworth’s population is 28,502. As of the 2015 census, this city had a population of 23,902, up from 13,422 at the 2000 census. Acworth is located in the foothills of the North Georgia mountains along the southeastern banks of Lake Acworth and Lake Allatoona on the Etowah River. Unincorporated areas known as Acworth extend into Bartow, Cherokee, and Paulding counties respectively. Acworth’s nickname is “The Lake City”. Acworth Beach is located on nearby Lake Allatoona and Lake Acworth.